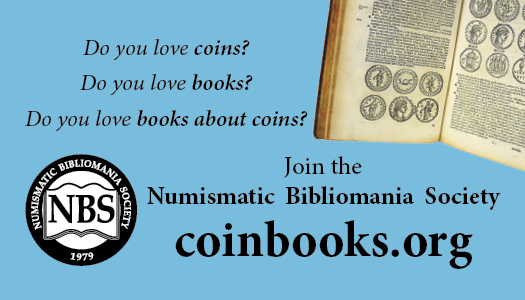 In our recent post about the badges issued by the Sherlock Holmes Society of London, we mentioned that they were based on designs by noted sculptor, and SHSL member, John Doubleday, but did not offer up any other information about this artist. 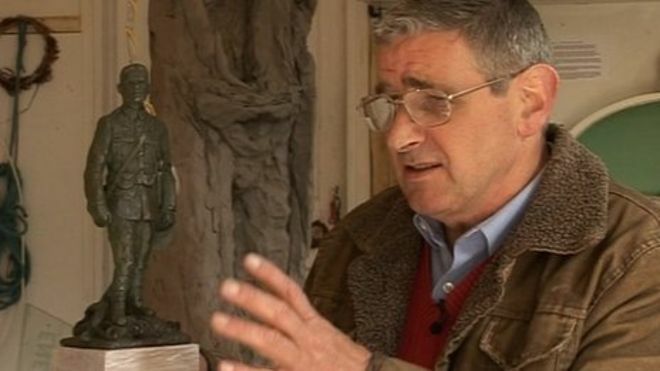 Doubleday has done a number of Sherlockian sculptures and plaques. During the SHSL’s 2012 pilgrimage to Meiringen, they donated a bench as a memorial to two local tourism officials that had helped with the group’s prior visits. Doubleday designed this bronze plaque, honoring Eileen Holman and Theo Wyler, which is placed behind the memorial bench. 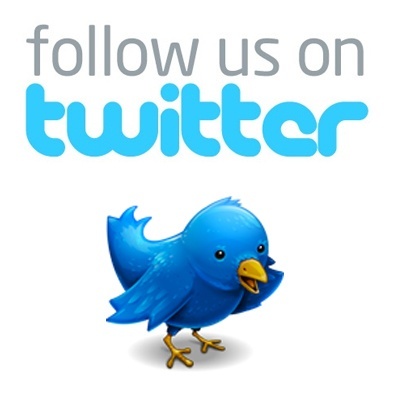 For more information about the bench, click HERE. 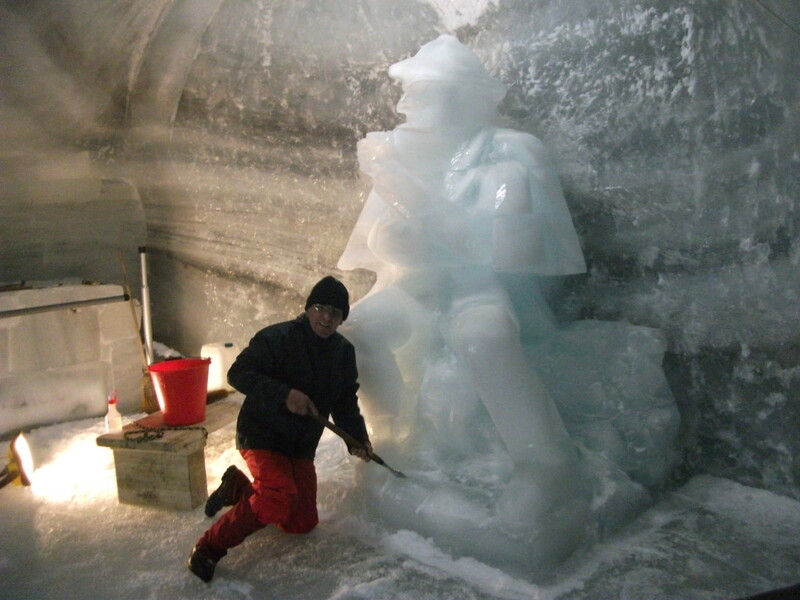 Doubleday, during that same 2012 SHSL pilgrimage, created a huge ice sculpture of Holmes at the Ice Palace of Jungfraujoch. 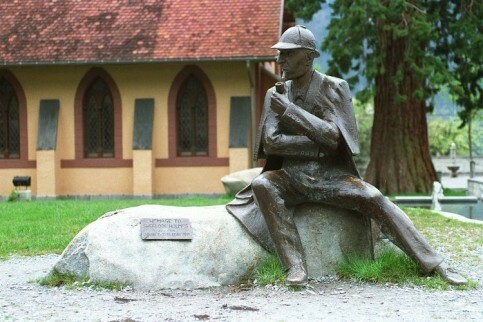 The statue of a sitting Sherlock Holmes, outside the Sherlock Holmes Museum in Meiringen, was sculpted by Doubleday in time for the 1991 opening of the museum. We know of one collector who has a custom designed debit card featuring a photo of this statue. 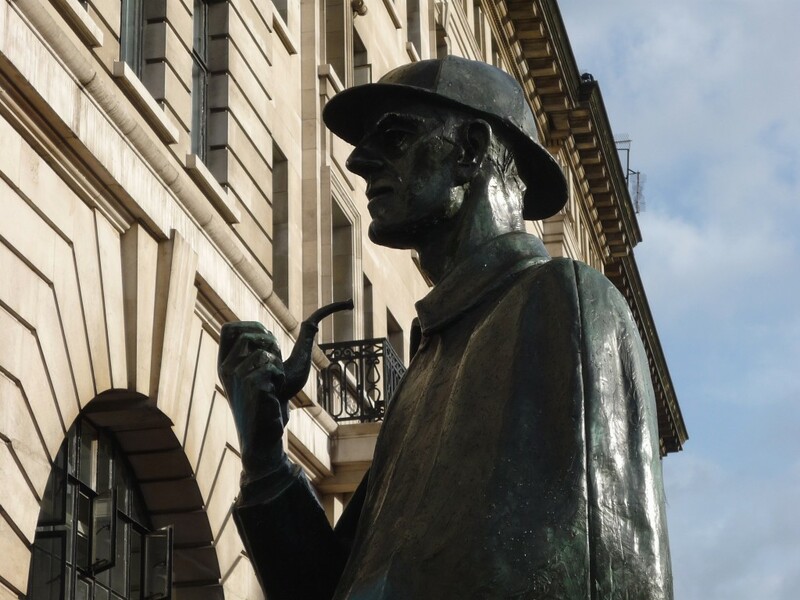 The 1999 statue of Sherlock Holmes outside of the Baker Street Station on Marylebone Road is probably Doubleday’s most well-known sculpture. It is featured on two badges issued by the SHSL – 1999 and 2005.